ONE Championship chairman Chatri Sityodtong announced last Monday that Eduard “Landslide” Folayang will vie for the vacant ONE lightweight world title against Amir Khan on November 23 in Manila. The announcement came about after former title holder Martin Nguyen relinquished his belt due to injury and a desire to focus on defending his featherweight title. ONE strawweight contender Joshua “The Passion” Pacio made quick work of Pongsiri Mitsatit at ONE:Reign of Kings last July 27, 2018. While it was no surprise that Pacio used his wrestling to impose his will on his opponent, pundits and fans alike were wowed by the manner Joshua finished the fight. The ending sequence began with Pacio picking his opponent up for an emphatic slam. From there, Pacio worked from side mount to full mount with little resistance from Mitsatit. Punishing his opponent from the top, the Lakay standout took his opponent’s back. Pacio then isolated Mitsatit’s arm, yanked it back and proceeded to crank the Thai’s arm for a Submission of the Year candidate. ONE color commentator Mitch Chilson was noticeably impressed with Pacio’s patent submission. 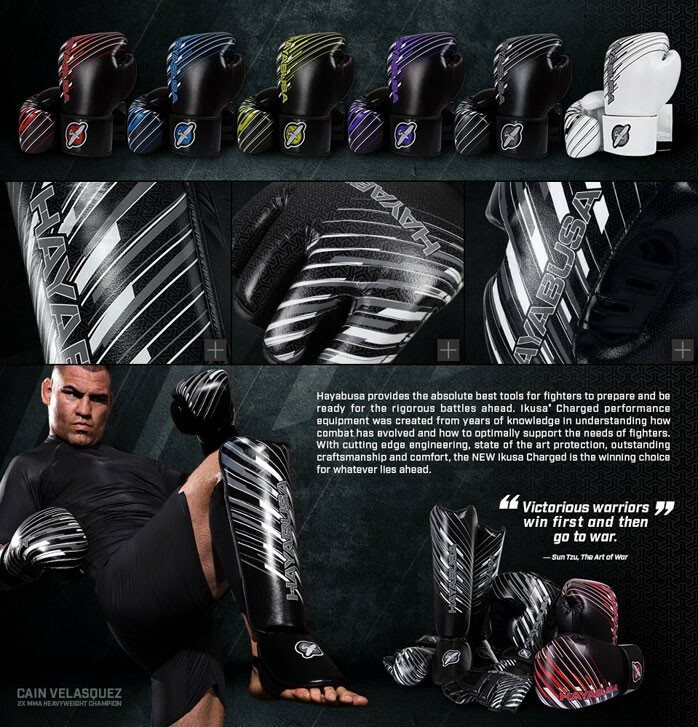 Asked what it was called, the young Lakay said, “I don’t know…the Passion Lock?” And unlike Mark Striegl’s “Fil-Americana”, commonly known in BJJ as a Floating Americana, Pacio’s submission was truly unique – more along the lines of Phil Davis’ “Mr. Wonderful”. Jiujiteiros traditionally secure a seat belt position once they transition to back mount. The seat belt position is advantageous because it gives the attacker the option to go for a rear-naked choke or isolate the arm for an arm bar. 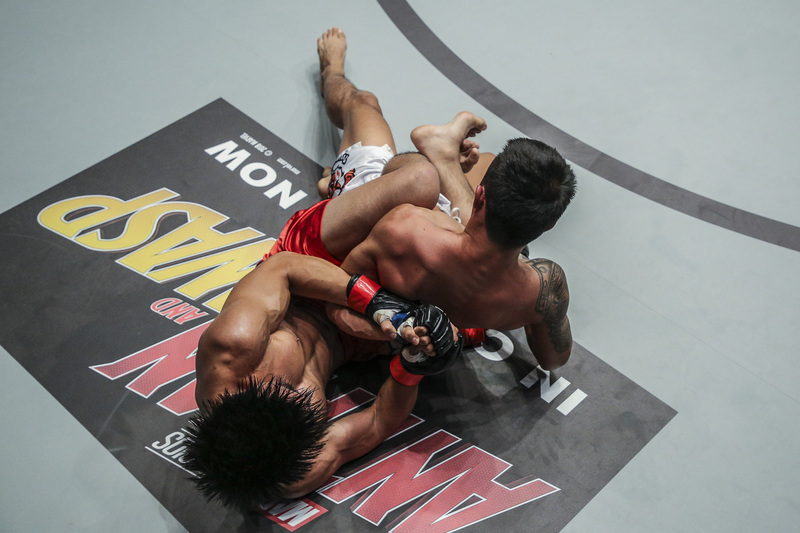 Pacio secured his hooks from back mount, but went for Mitsatit’s left arm with a two-on-one, using both his arms to pull the Thai’s forearm to the back. From there, Pacio only needed to push Mitsatit’s forearm up to get the submission.